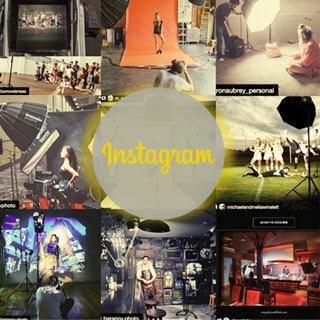 This series is all about breaking down the photographic style of Willem Verbeeck´s favorite photographers. 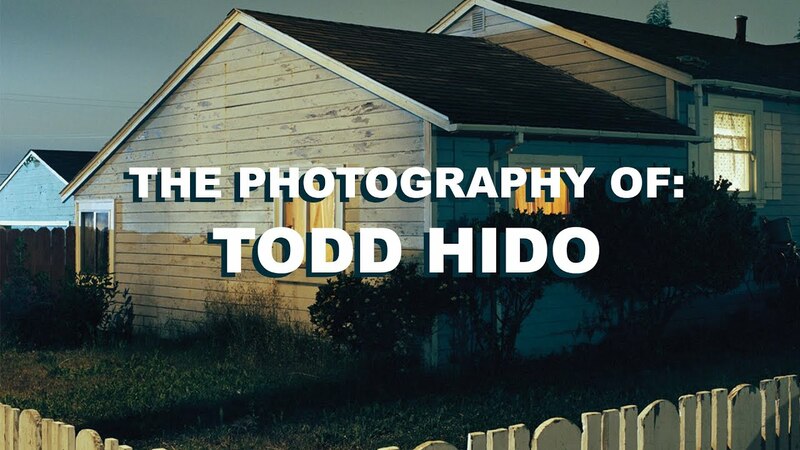 The first episode features suburban photographer Todd Hido. His photographs of houses at night are some of his favorite ever.